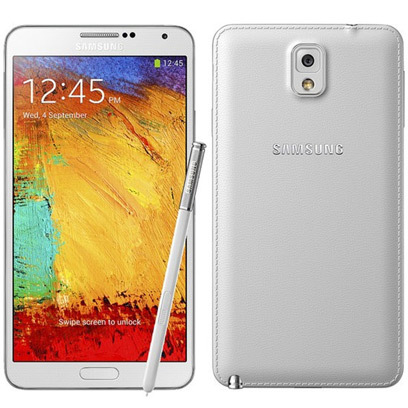 How to Rip and Convert DVD to Samsung Galaxy Tab, Note 3, S5, etc. 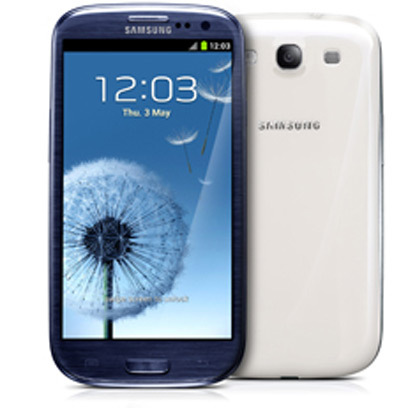 Samsung products have make a great contribution on multimedia enjoyment, especially the Galaxy series, like Galaxy Tab, Galaxy Note 3, Galaxy S5, Galaxy S4, Galaxy S3 and so forth. 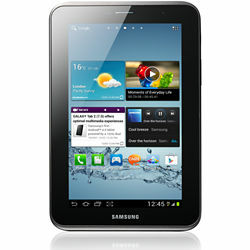 Samsung Galaxy Tab 10.1 is a tablet using the Android 3.0 system. 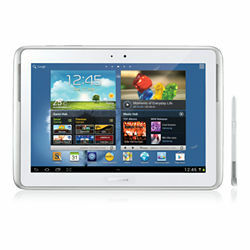 It has a 10.1-inch TFT display with a resolution of 1280*800. So it will be great to play videos and view photos on it. 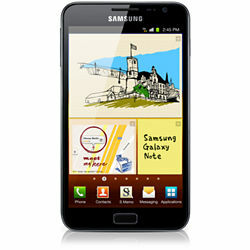 Samsung Galaxy Note, which features a 5.3-inch Super AMOLED screen with a resolution of 800 x 1280 pixels, a 1.4GHz Dual Core Processor and support for playing HD videos up to 1080p. The big screen will be perfect for watching movies. 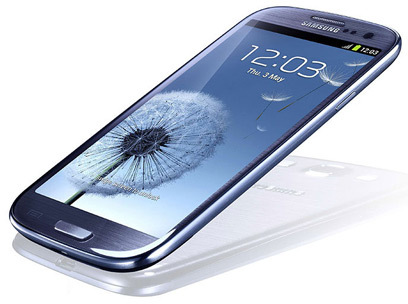 Featuring a 4.3 inches 480*800 pixel Super AMOLED (PenTile) capacitive touch screen display, Samsung Galaxy S II (S2) will be perfect for watching HD videos on the go. 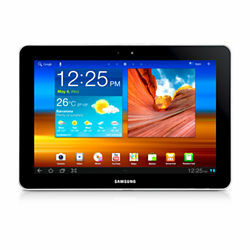 However, whether tried by Samsung Galaxy Tab 10.1, Note, Galaxy S5 or Galaxy S4, it's failed to play DVD movies directly. 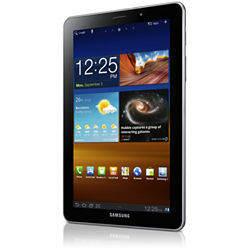 The reason is that Samsung Galaxy Tab or Samsung Galaxy Note doesn't have a built-in DVD-ROM or DVD player. 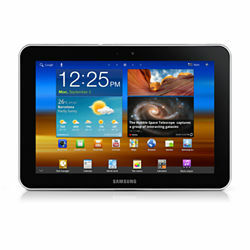 According to Samsung official website, Galaxy Tab or Note supports MPEG4, H.263, H.264, DivX, XviD and WMV videos. 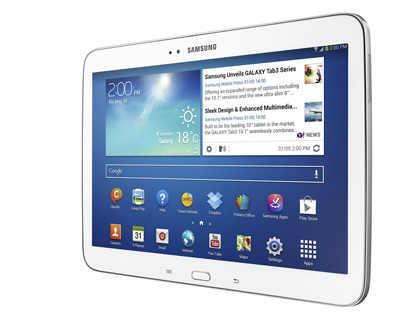 To play DVD movies on Galaxy Note (or Galaxy Tab, Galaxy S4, S5, Note 3), you will need to rip DVD to Galaxy Tab / Galaxy Note supported format first. 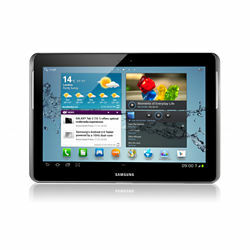 In fact, it is easy to watch DVD videos on Galaxy Tab or Note as long as you got a DVD Ripper in hand. This article will tell you how to convert DVD to Samsung Galaxy devices playable video formats so that you can enjoy your favorite DVD movies on the go. 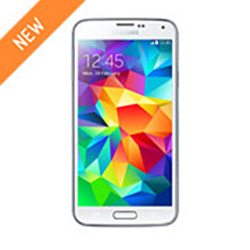 The recommended DVD to Samsung Galaxy converter is Aimersoft best DVD ripping software. It can professionally rip DVD to Galaxy Tab, Galaxy Note or Galaxy S4, S5 supported video format with fast speed and excellent output quality. In addition, this DVD ripping tool can also convert DVD to various popular video formats like AVI, MP4, WMV, MPEG, MOV, FLV, MKV, 3GP, etc. 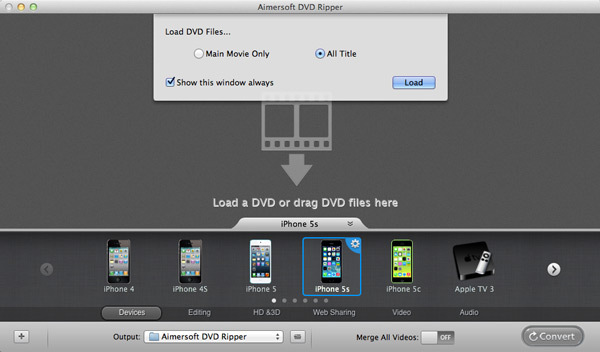 as well as rip DVD to optimized video for playback on iPad, iPod, iPhone, Zune, Creative Zen, Archos, iRiver, Blackberry, Xbox 360 and more.If you are a Mac user, you can turn to Aimersoft best DVD ripper Mac (Mavericks included), which has the same function as the Windows version. 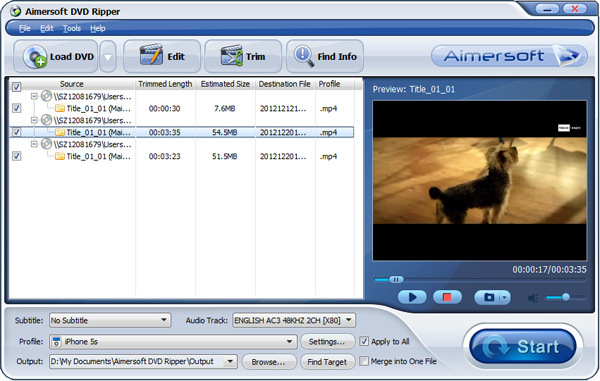 Converting DVD to Galaxy Note, Tab, smart phones with Aimersoft DVD Ripper is simple as ABC. After downloading, follow the wizard to install and run the program. Then follow the steps below to rip DVD to Galaxy devices playable videos in a few clicks! The below guide takes DVD Ripper for Windows (Windows 8 compatible) screenshots for example. 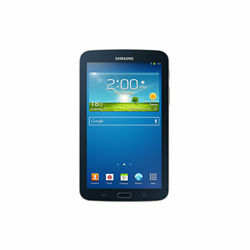 The DVD Ripper provides you the preset video format for Samsung Galaxy Note 2, Galaxy Tab, Galaxy S3 and more. Just click "Profile" and select Galaxy model you have from "Samsung" category to get videos with optimized settings for playing on your phone or tablet. When you have finished all the above settings, you can simply click the Start button on the main interface and let the software do the DVD to Galaxy conversion for you. After the conversion, click "Find Target" to locate the converted video files and then transfer them to your Galaxy Tab, Note, or S3, S2 for watching on the go with ease. The steps to convert DVD to Samsung tablet on Mac and Windows are the same. Mac version is compatible with Mac OS X 10.6, 10.7, 10.8 (Mountain Lion) and 10.9 (Mavericks). This guide uses the Mac version screenshots. Just make sure you download the right version. If you have some Blu-ray movies and wanna watch Blu-ray on Galaxy Tab, please turn to Aimersoft Blu-ray Ripper. After launching Aimersoft >DVD Ripper for Mac, click "Files" > "Load DVD Files" to browse your computer's hard drive and select the DVD files you want to rip. 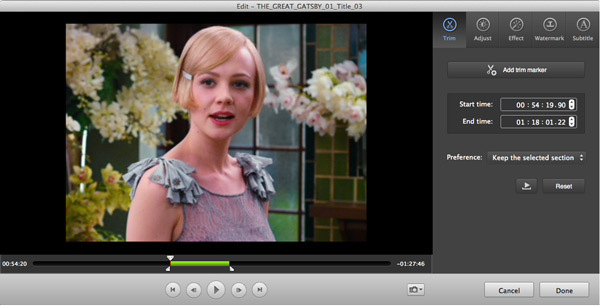 After you have loaded the DVD files, you are able to preview them and take snapshots as you like. Besides, you can edit your movies with this program such as getting rid of the black border, apply some movie effects, crop your video to choose your favorite part and so on. Now you should set the destination folder to save the converted videos and choose the output format. 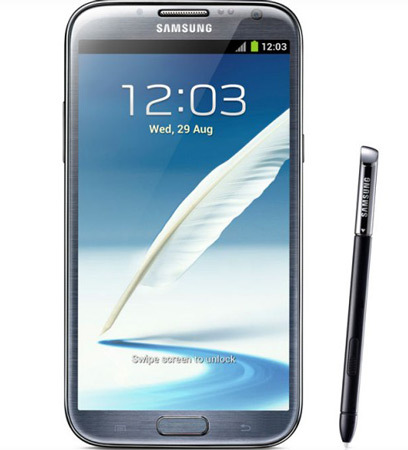 Here you should choose the output as "Galaxy Note" or "Galaxy S4" from "Device" option. This DVD Ripper for Mac will optimize the video settings for you. 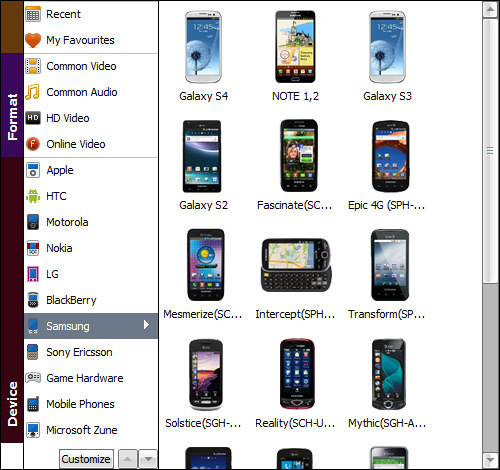 Begin Ripping DVD to Galaxy Note, Tab 3, S4, etc. When all is OK, simply click the Convert button to begin the ripping process. After that, you can import the converted videos to your Samsung Galaxy Tab or phones and watch it anywhere you like. Video Tutorial on how to convert DVD to Samsung Galaxy Note, Galaxy Tab, S4, etc.